The Left Behind book series, from Timothy LaHaye and Jerry B. Jenkins, inspired an epic rapture prank! 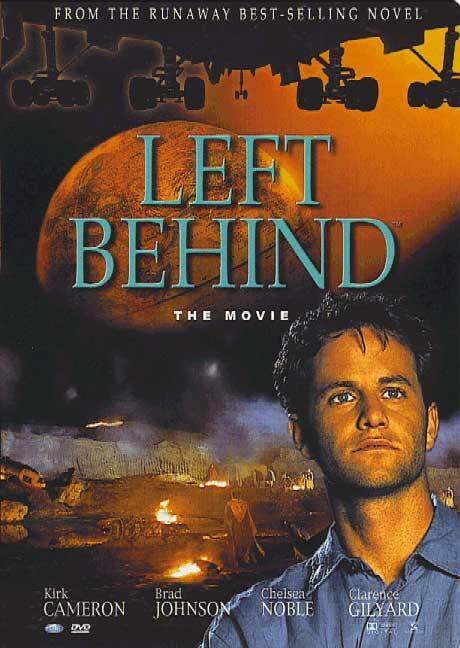 In the book and Kirk Cameron film adaptation, being left behind causes devastating pain and despair. So, what better prank to pull on someone, riiigghhhtt? This prank is kind of mean, but awfully funny. Speaking of the rapture and pranks, I have some news that sounds too good to be true: Nicolas Cage is starring in another film adaptation of Left Behind, coming September 28th. What do you think about Left Behind, the prank, and Nic Cage’s new role? Excited for the movie, oddly enough! Would be interesting to see their take on everything. I’m excited for the movie too! I was also curious about the prank’s authenticity. I found more info on the “Prank 3:16” leader. He looks like a real Christian comedian, and he’s done other videos for this series. I think it’s possible the rapture prank is for real.